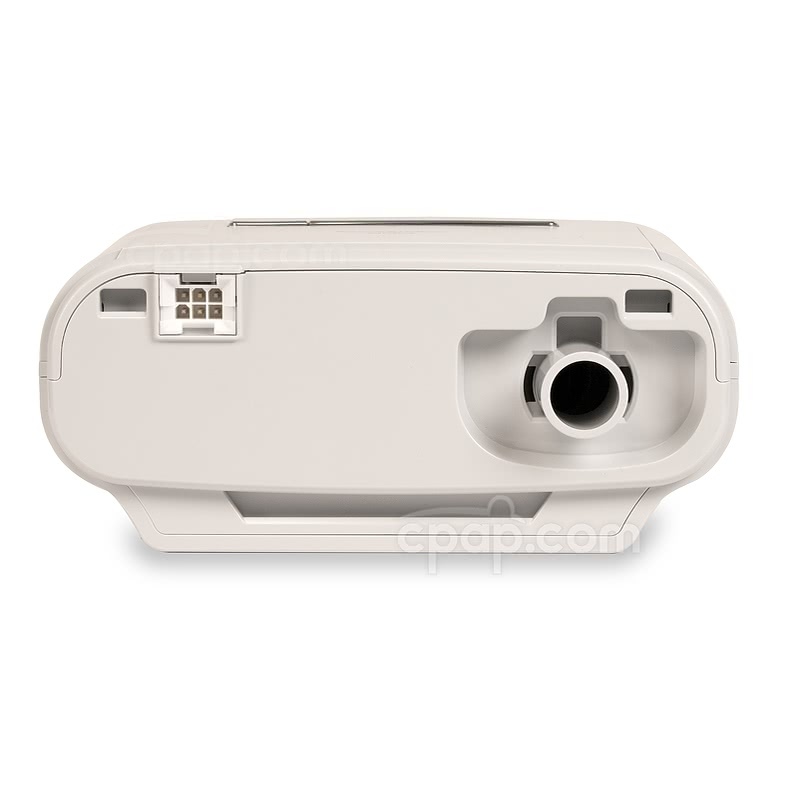 Philips Respironic's DreamStation BiPAP® Pro Machine combines pressure relief technology with OPTIONAL humidification to increase comfort on a dual pressure machine. Bi-Flex is built into the device to soften the transition between the higher IPAP and the lower EPAP. 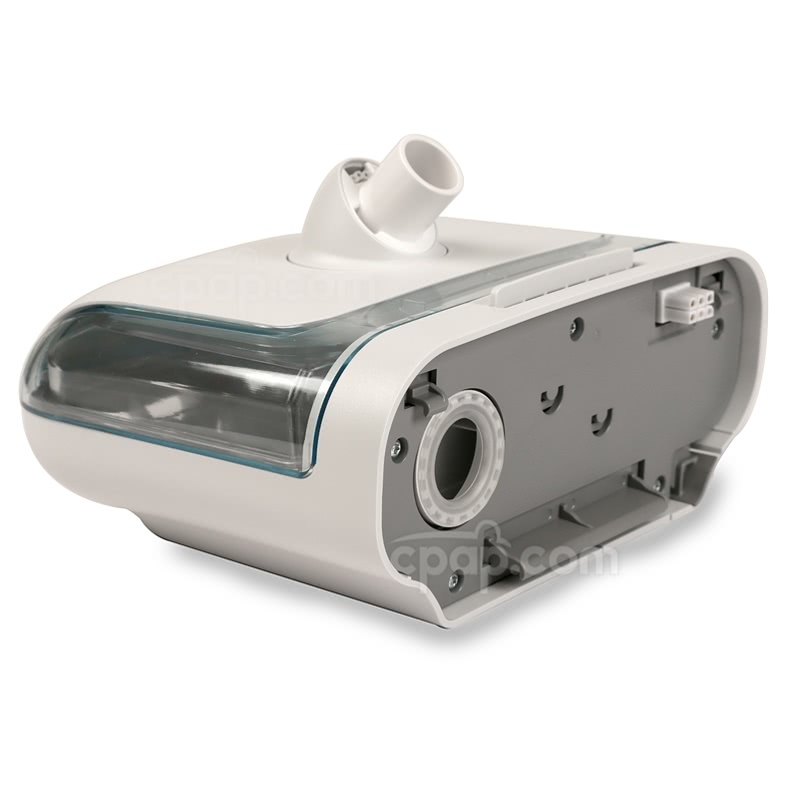 Warm air from the humidifier and water chamber is provided to therapy air by integrating the OPTIONAL DreamStation Heated Humidifier with the machine. Therapy results can be viewed on a handheld device (not included) by connecting the machine's Bluetooth to the PR DreamMapper app. 8% of BiLevel Machine product buyers choose this product. 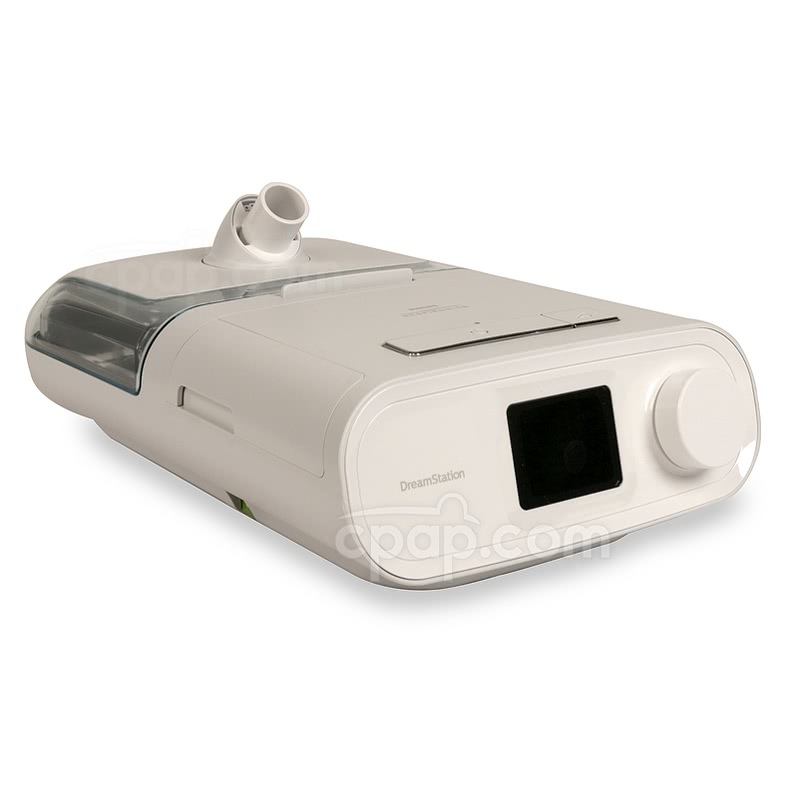 The DreamStation BiPAP® Pro Machine from Philips Respironics monitors breathing patterns to detect early signs of an event. Advanced features such as SmartRamp and EZ-Start are incorporated into the design to adjust the user to the prescribed pressure at the on-set of therapy. Humidification is used to comfort the user by pulling moisture from the water chamber to create heated air during therapy. For results, connect the machine's Bluetooth to a personalized DreamMapper app account. DreamMapper is available on Apple products with iOS 6 or newer as well as Android products 2.2 or newer (Apple and Android products not included). 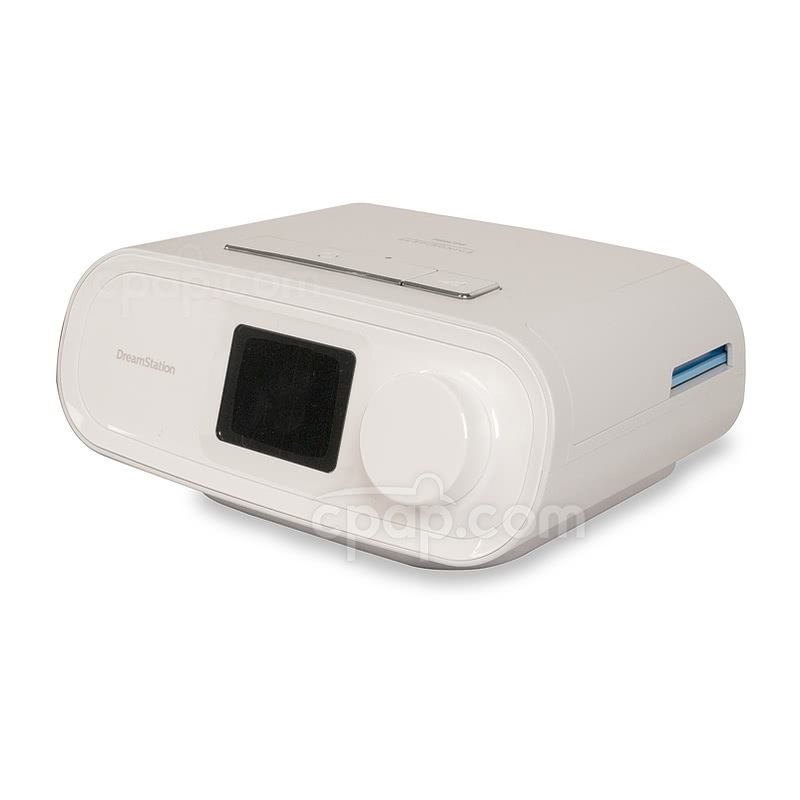 Respironics' DreamStation Heated Humidifier is a OPTIONAL addition to CPAP therapy. Integrate the machine and humidifier to help relieve dryness and congestion. 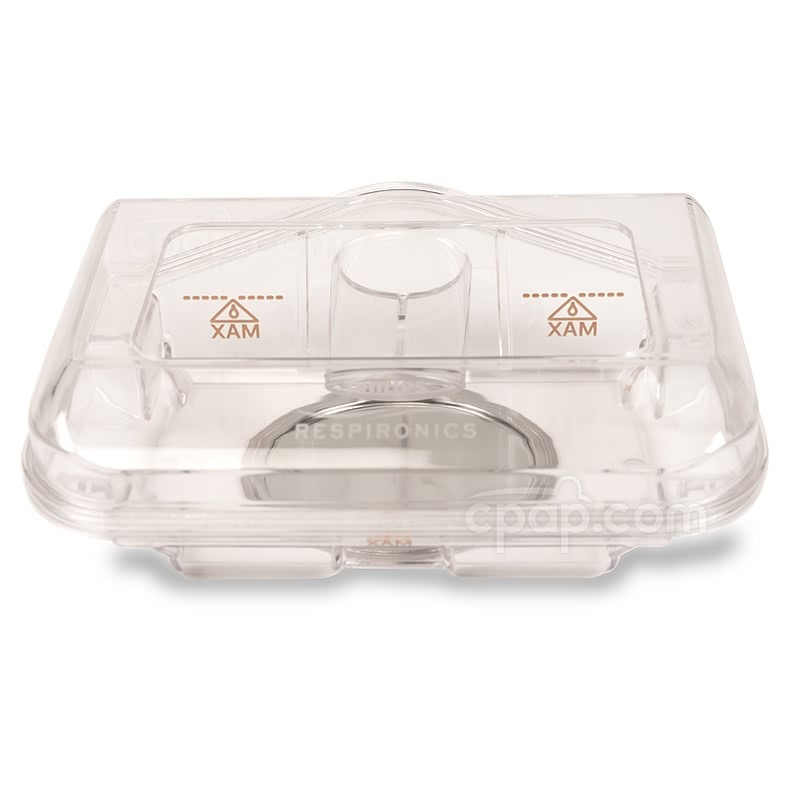 With the unique 'Preheat' feature, the humidifier can begin warming the water chamber 30 minutes before the intended use. Ensure the blower is turned OFF and the humidifier is connected before selecting to preheat the device. The EZ-Start feature is designed to reduce the user's prescribed pressure setting during the first 30 days of operation. The intent is to adjust the user to the pressure by beginning with half of the prescribed pressure. Please Note: A minimum pressure of 5cm H2O is required to use the EZ-Start feature. 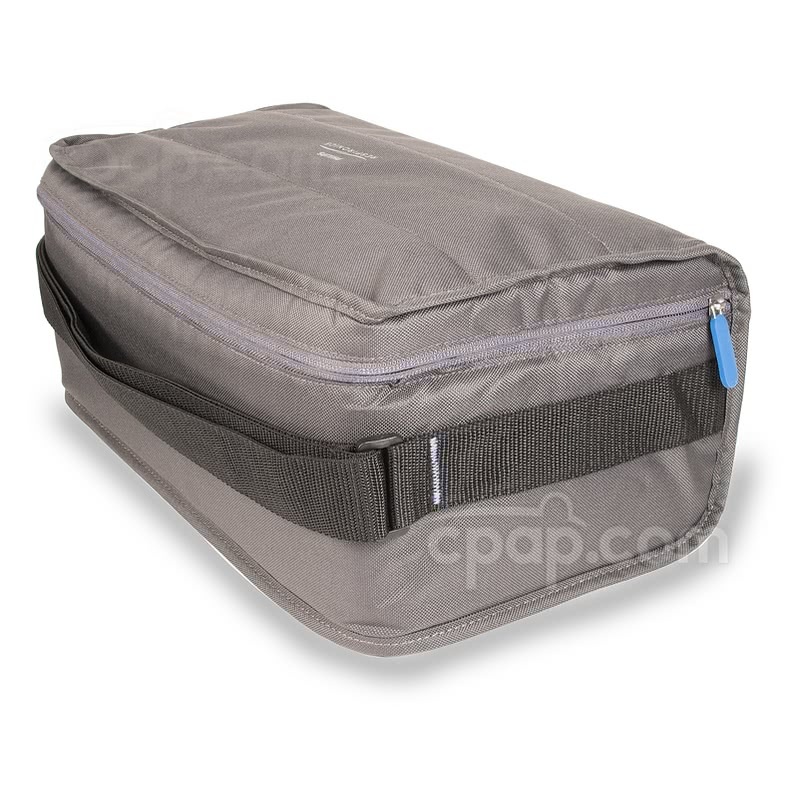 Bi-Flex is a pressure relief feature used to create a more natural breathing pattern during CPAP therapy. The DreamStation BiPAP® Pro uses Flex Technology to provide relief during three points in the breathing cycle. Pressure is reduced by 0.5 increments during the transition from exhalation to inhalation, inhalation to exhalation, and during exhalation. 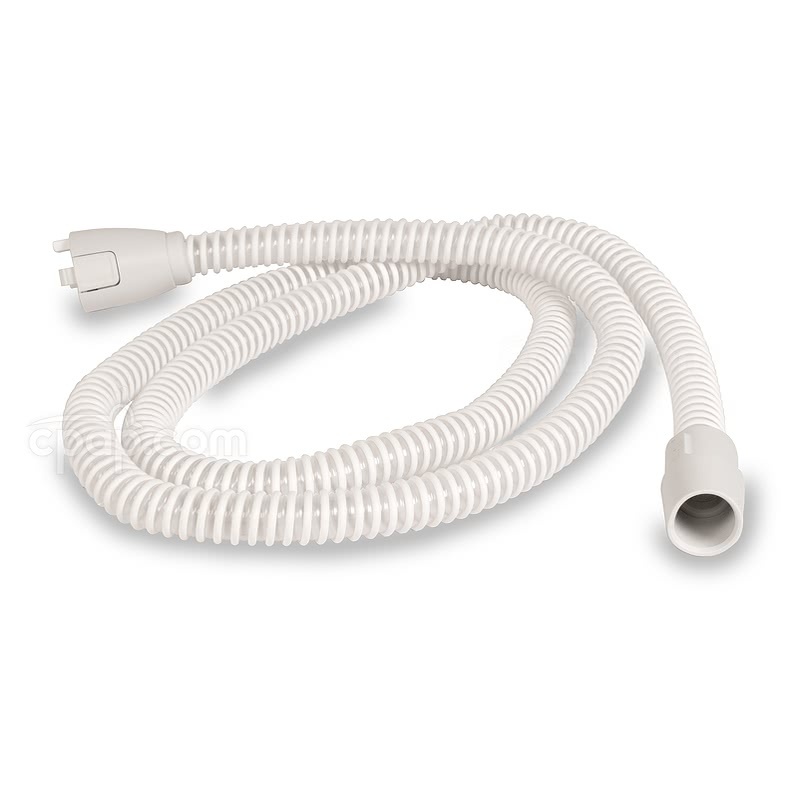 The Bi-Flex setting can be adjusted up to 1.5 cm H2O for maximum comfort. In BiPAP® mode, SmartRamp uses an Auto algorithm to balance lower inhalation and exhalation pressures. The device begins the Ramp process with a reduced exhalation pressure. Changes to the pressure are made on a breath by breath basis, until an event is detected. 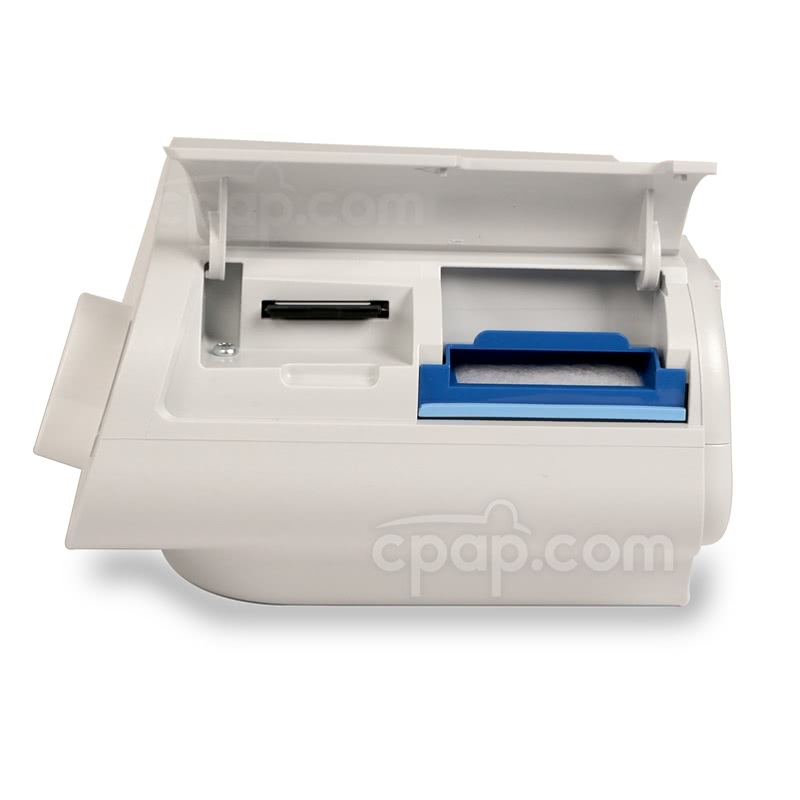 Once the BiPAP® Pro detects an event, the machine will return to the BiPAP® mode in order to deliver the recommended EPAP and IPAP. If the minimum prescribed pressure is not reached before Ramp is complete, the pressure will increase by 1 cm H2O each minute until the device reaches the recommended pressure. Upon detecting an event, the REMStar Auto algorithm is set to respond by automatically adjusting pressure levels to clear the apnea. Within a few seconds, the DreamStation BiPAP® Pro begins pulsing a series of pressures to determine if the apnea has been cleared. Leak Management: The DreamStation BiPAP® will monitor mask leaks and compare results against an expected leak rate. Pressure is adjusted automatically as needed to help maintain therapy pressure to the user, including the ability to reduce pressure to help re-establish a mask seal. 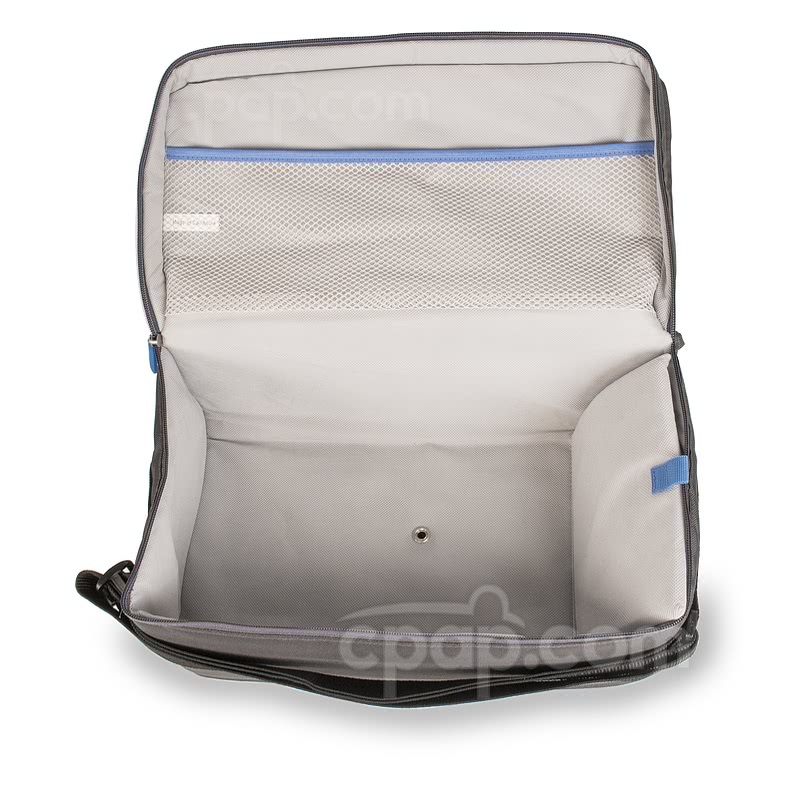 SmartRamp: SmartRamp helps manage apnea events while users attempt to fall asleep. 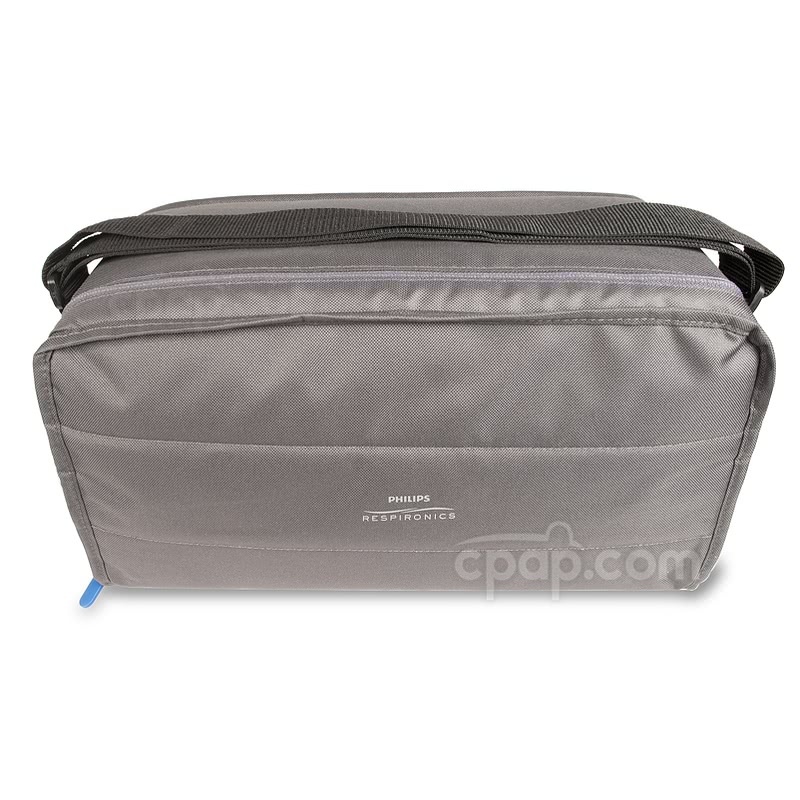 This DreamStation BiPAP® Pro device can react to an event as the Ramp is progressing. 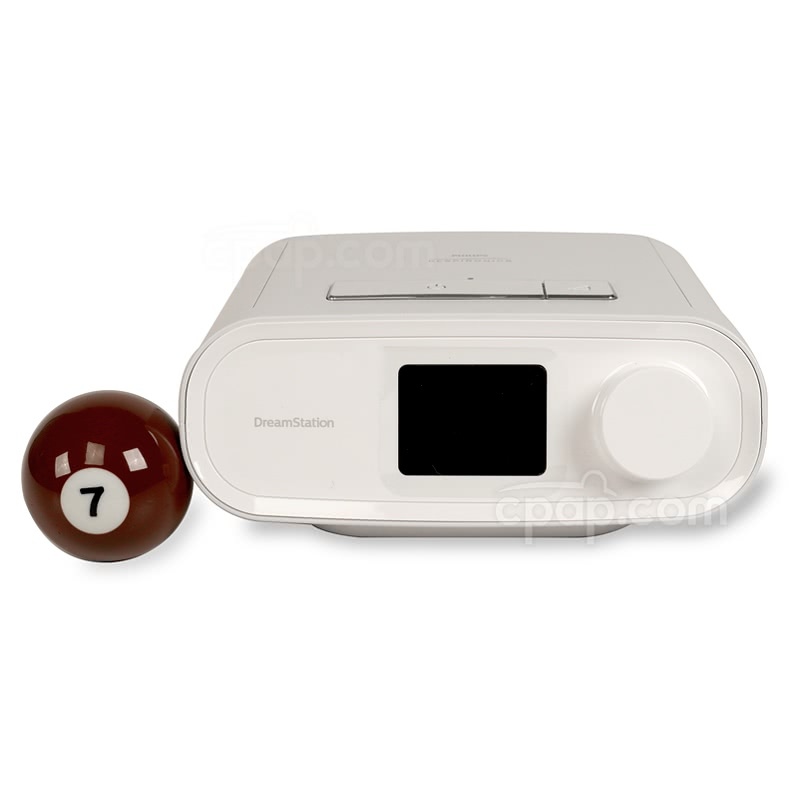 PR's DreamStation Series was built with a simplistic and practical LCD screen. While the User Interface is in use, the screen is well lit. As the lights in the room are dimmed, the screen's sensor is designed expel the light from the screen. Please Note: The control dial is used to view the menu. The screen does not have touchscreen capabilities. 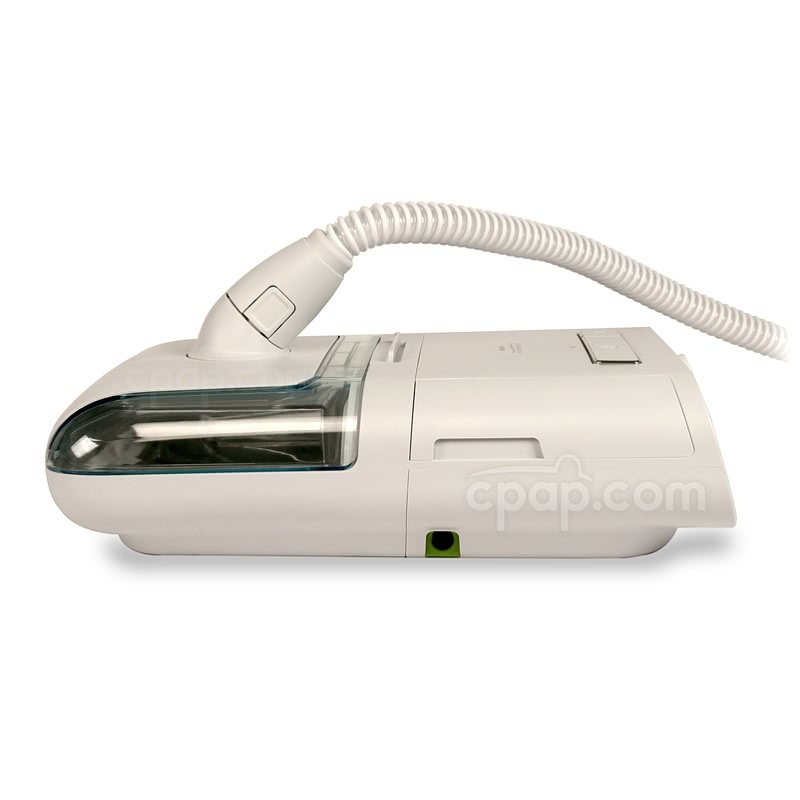 The user manual included with this machine can be viewed and downloaded here: DreamStation BiPAP® Pro. Pair the DreamMapper mobile and web-based program with the DreamStation CPAP and BiPAP® machines for detailed sleep results. Access the data by downloading the SleepMapper app onto a smartphone or tablet (not included). Please Note: The BiPAP®'s wireless technology cannot connect to multiple devices at the same time. 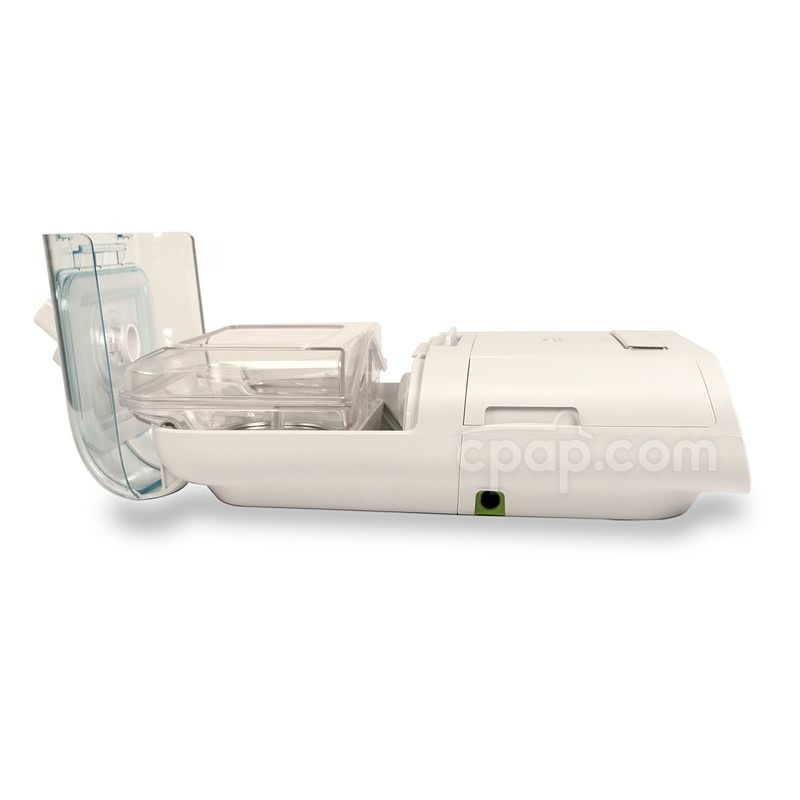 The DreamStation BiPAP® Pro is only compatible with the DreamStation Heated Humidifier. Remove the OPTIONAL ultra-fine filter if applicable. Pull the reusable filter from the machine to run it under warm water. 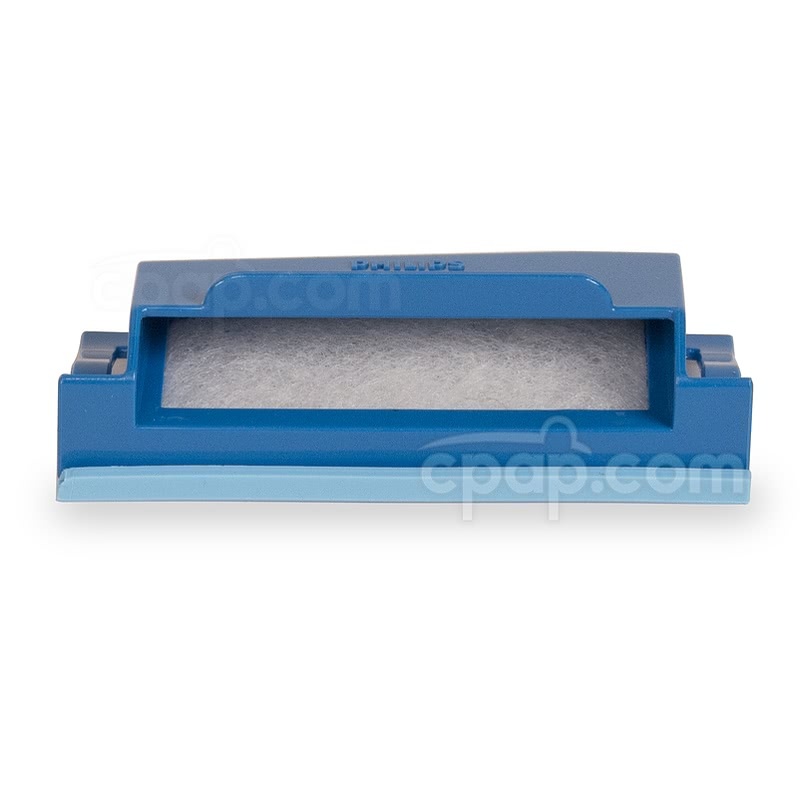 If using the ultra-fine filter, ensure the good condition of both filters before placing them in the machine. With the machine knob facing forward, locate the compartment on the righthand side of the machine. Lift the compartment door to access the filter assembly. 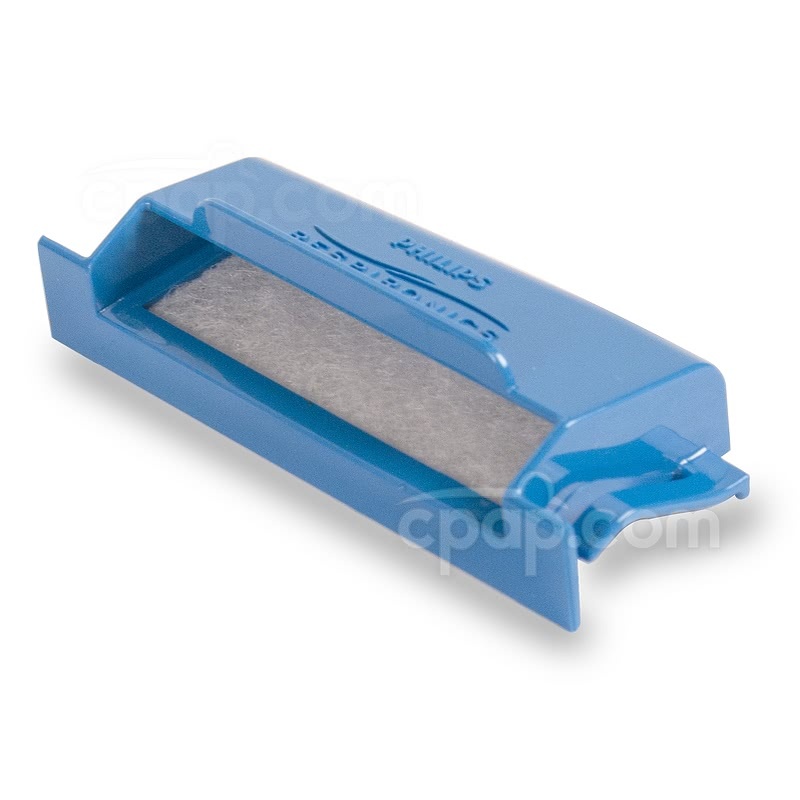 If the OPTIONAL ultra-fine filter is dirty or if it has been in place for 30 days, dispose of the filter. 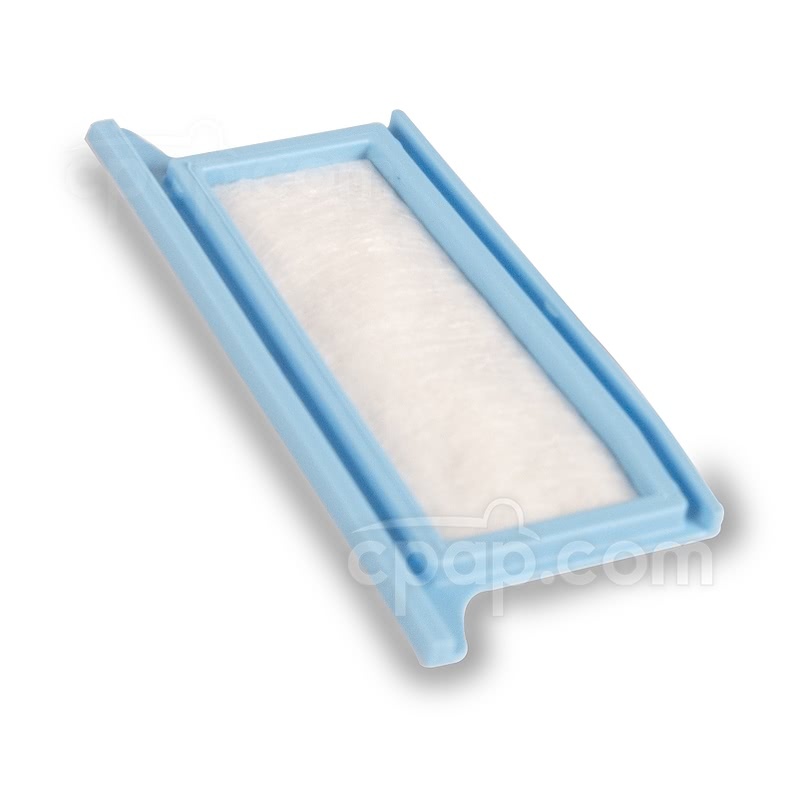 Clean the reusable filter and place it above the OPTIONAL disposable filter before affixing the filters together. Complete the progress by moving the filter assembly back into its previous placement in the device. The compartment door will close to ensure the filters are safely stored. 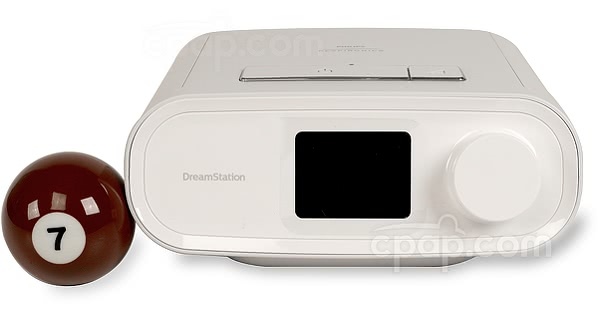 The DreamStation 80W Power Supply is compatible with 100 - 240 V AC power. When traveling, be mindful of the World Traveler Power Adapter Plugs which may be used to offer the correct fit regardless of location. Weighing in at only 1.7 pounds the Freedom Battery is a terrific option for travel. 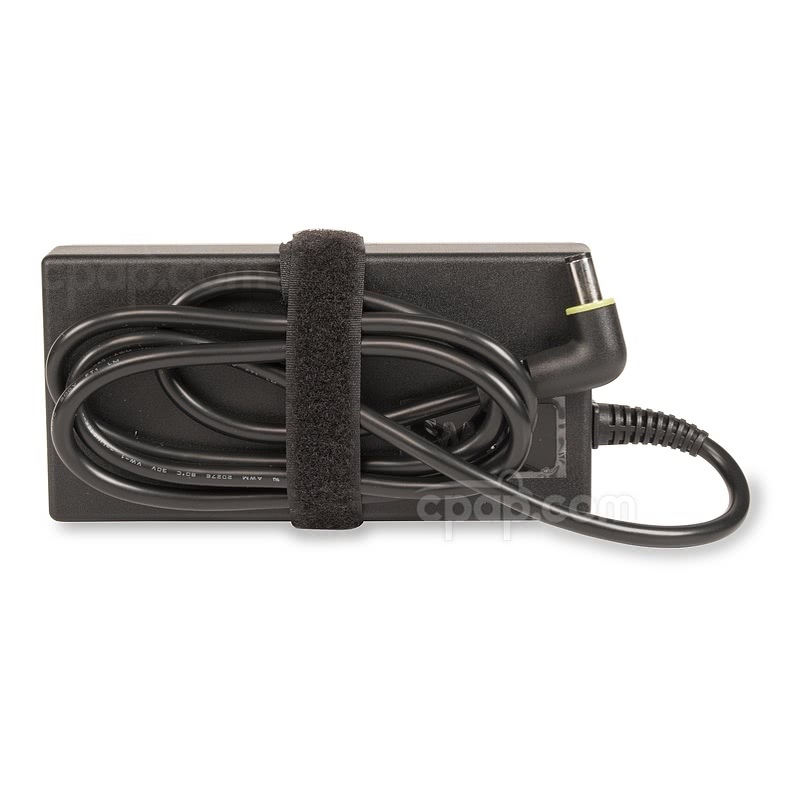 Add the DreamStation 12V Power Adapter for C-100 & Freedom CPAP Travel Battery Packs to connect the DreamStation BiPAP® Pro to the Freedom Battery. The Freedom battery meets UN Manual Test and Criteria requirements for travel.